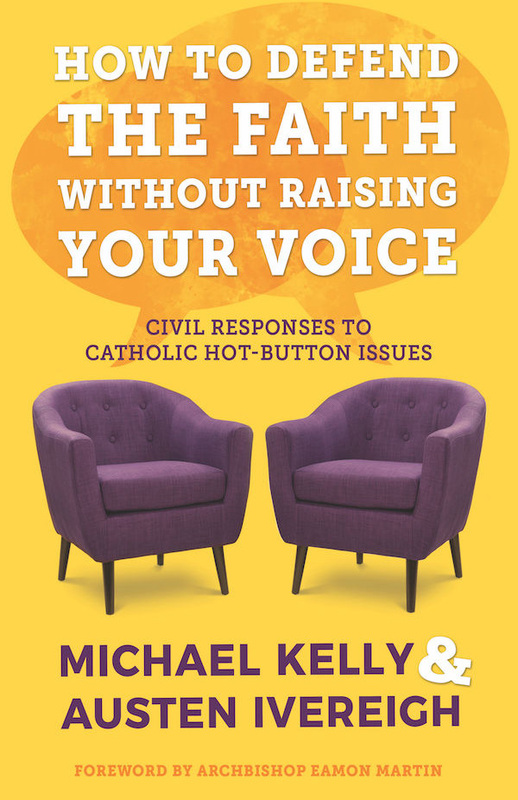 Catholic Voices Canada makes the CV training available to all Catholics who are interested in being able to bring “light, not heat” to conversations on hot-button issues with family, friends and professional colleagues. It will help participants to apply the “CV method” to develop answers to the challenging questions that Catholics are posed on the same topics that the Voices are trained for. A growing number of social issues are bringing freedom of religious belief and expression to the fore in Canada these days. What rights and responsibilities do Catholics have with respect to these issues? How would you answer someone who asked the question, “Why doesn’t the Church recognize that effective use of condoms would save millions of lives in Africa? See a list of our upcoming presentations. If you are interested in the possibility of becoming a Catholic Voices presenter, please contact us.